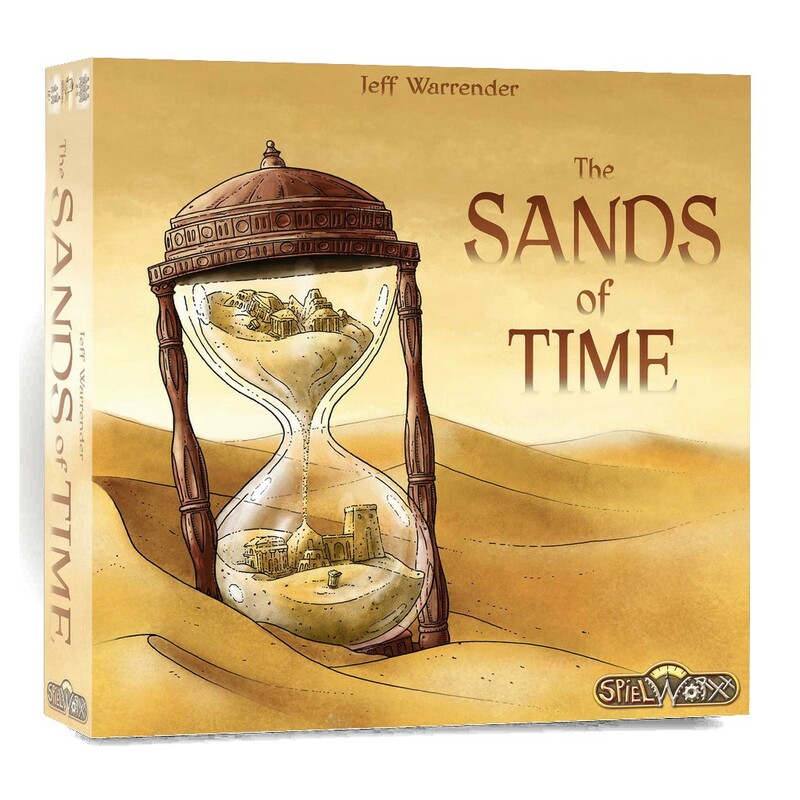 The Sands of Time is a civilization-building game set loosely in classical antiquity, on a board inspired by a Roman-era map. 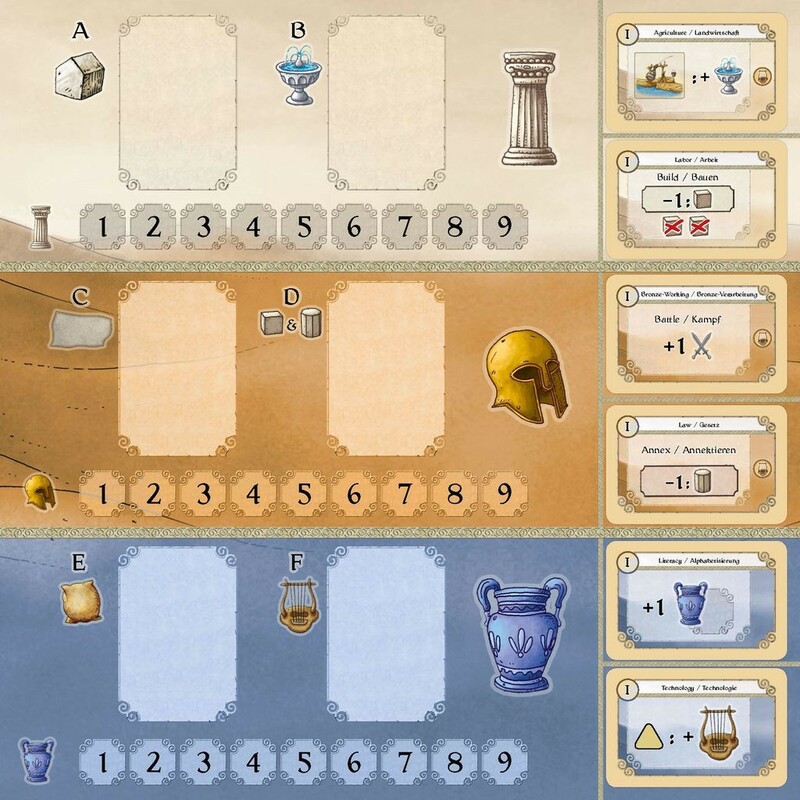 Each player rules over a civilization in the ancient world, attempting exploits that will be remembered long after the civilization has withered. 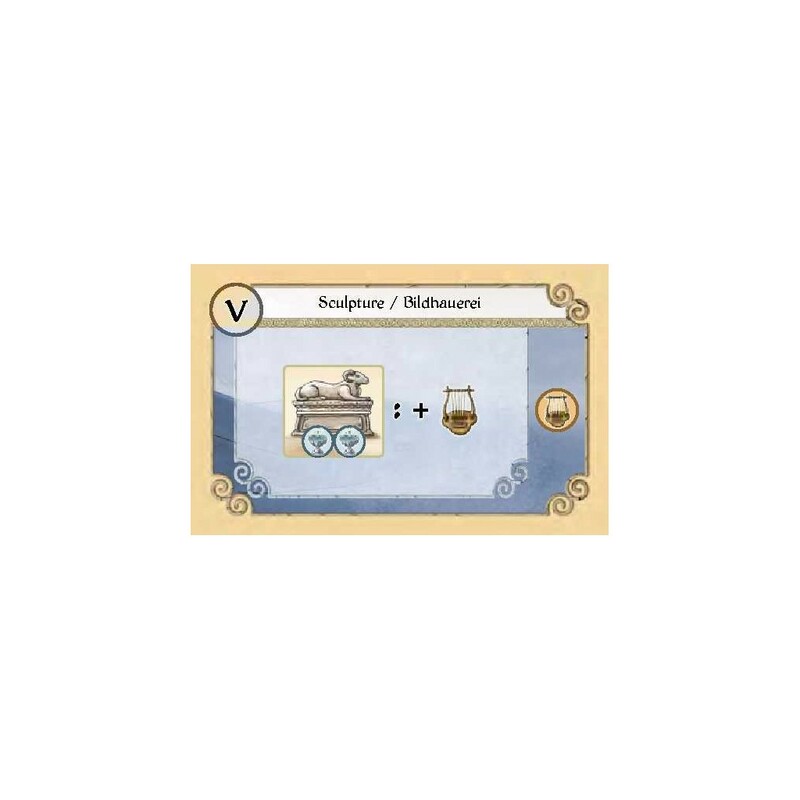 Each turn, players will select two action cards, which represent edicts delivered by the player to his populace, announcing what aspects of the empire he/she wishes to address: building structures, implementing advances, migrating population, initiating combat, annexing new territories, instituting reforms to manage the empire’s unrest, building trade routes, demanding tribute, and -- crucially –- recording Chronicles about his/her reign. 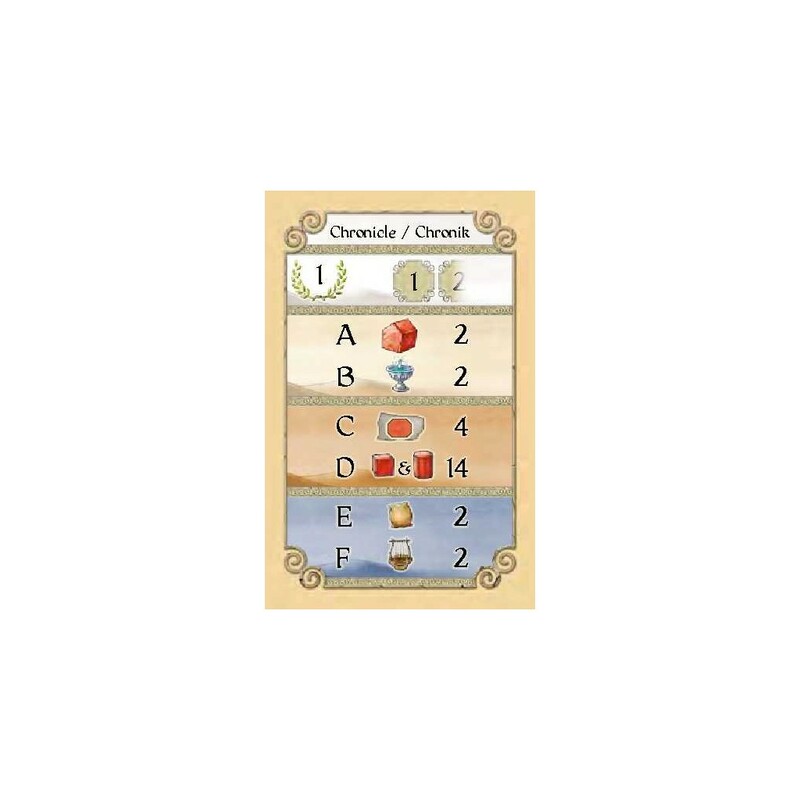 The central element of the game's scoring system, Chronicle cards represent claims of great accomplishments. 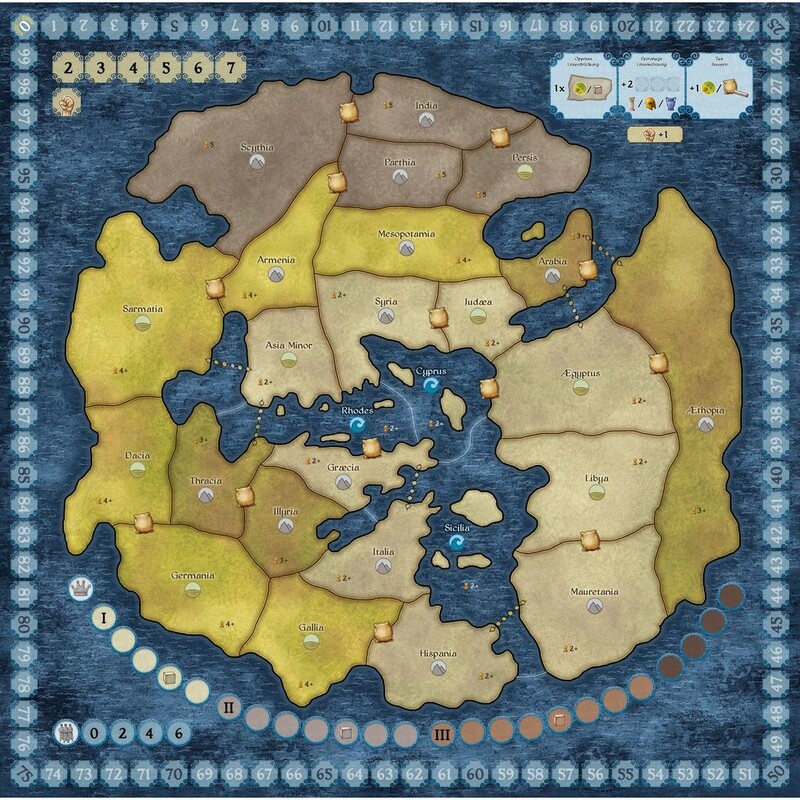 To score a chronicle, the player must have a "heritage" level commensurate with the claim he/she is making: claims of great works will only be believed and perpetuated if the player's civilization has established a reputation in the relevant civilization category (cultural, civil, or political). Actions generally require the payment of resources (crops or gold), and action costs correlate either to the player's empire size or the player's Unrest level. Unrest increases when a player's territories become too crowded, or when a player re-uses an action card, or when a player voluntarily presses on his populace to squeeze additional productivity out of them. Managing Unrest is a central concern for the player throughout the game. Players must strike the right balance between competition and peaceful interaction with their neighbors, to propel their civilizations from insignificant, forgettable kingdoms into empires worthy of the attention of historians!